Living in Longmont, Colorado has its perks. Plenty of things to see and experience, only about 30 minutes from Denver, and you can obtain the best HVAC services in town. Colorado itself is known for its out-there weather. One minute it’s hot and sunny, and the next it’s chilly and rainy. 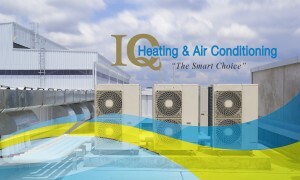 It is important to have a great heating and cooling system for your home or business. If you are looking for the professionals, look no further. We service Northern Colorado, including Longmont, with all your HVAC service needs. We have the knowledge, expertise, and right attitude to get any task done. When it comes to the home, we want you to always feel cozy, comfortable, and at ease with your heating and cooling. We specialize in saving you time, money, and energy with our installation and repair practices. Living in Colorado, it is very important to have a great running machine to heat and cool your home. With this type of unpredictable weather, you never know if you will be turning on the heat, or putting on the air conditioning. 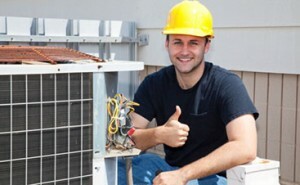 We also want to maintain your heating and air conditioning so that it can always be running smoothly. When it comes to your business in Longmont, it is imperative to have a great HVAC system to provide your staff with quality air, and comfortable temperatures. We have the ability to install in small spaces so we can make sure your HVAC unit will fit wherever you need. We want you to rely on impeccable service and skill, and never worry about heating and cooling your business space. We are your local heating, air conditioning, and repair servicer, and we want to provide you with the best service in town. 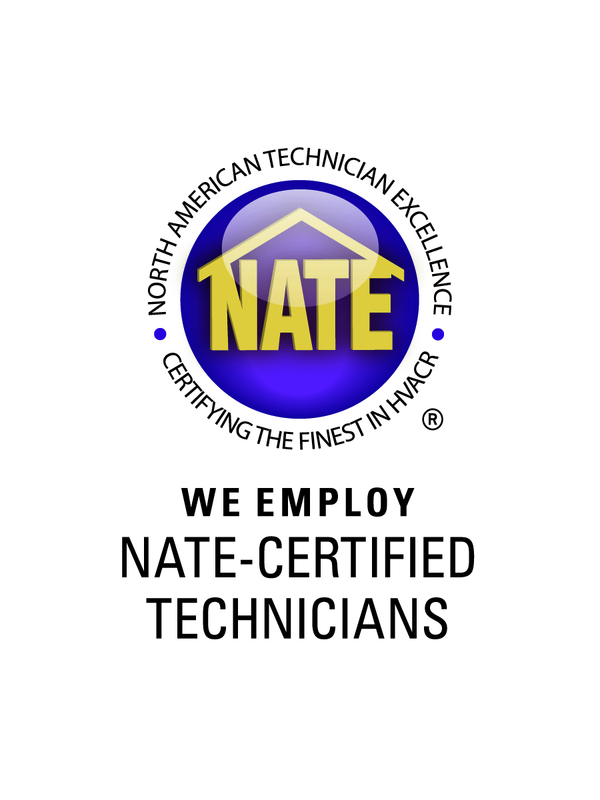 Our experienced, friendly, and efficient staff is just what you need to make sure you home and commercial HVAC units are running smoothly. Please contact us for any servicing or installation needs.